Cora decided to have a panda themed 7th birthday because she loves pandas so much. 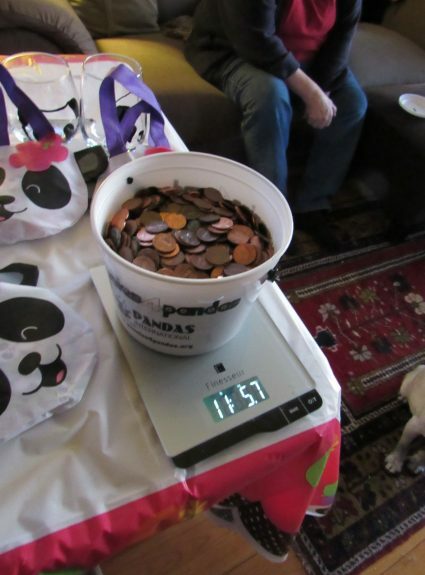 She asked her friends and family to bring pennies for pandas to her party. The children counted and weighed the pennies. 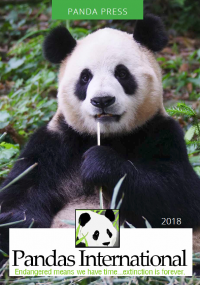 Later, a friend in her 20s who also loves pandas heard about it, and sent even more pennies. 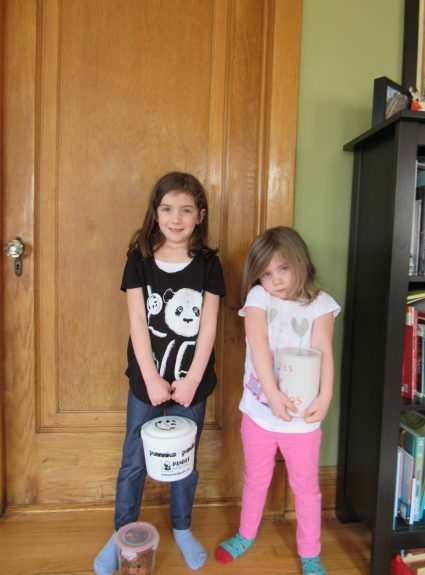 All in all, Cora collected $113 dollars worth of pennies for pandas. Her sister Elsa (4) really helped too. Both girls are excited to be Panda Protectors!